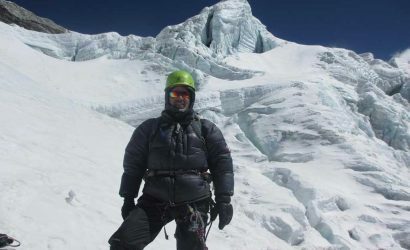 Trekking in the Everest region is famous because of the Everest Base Camp trail. 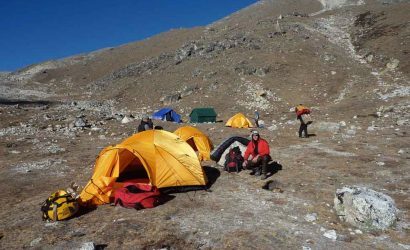 Friendly Sherpa people and their lifestyle are the main attractions of this trek. 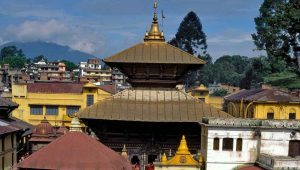 Their colorful festivals and the Buddhist monasteries make the Everest Panorama trek more interesting. We have designed some short treks viewing the need of short time trekkers. 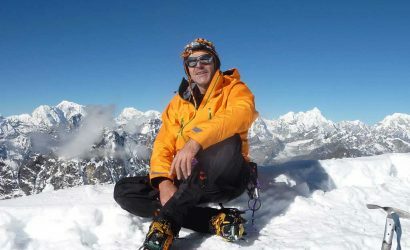 They can enjoy with the superb views of the world’s great peaks- Mt. Everest, Lhotse and Ama Dablam. 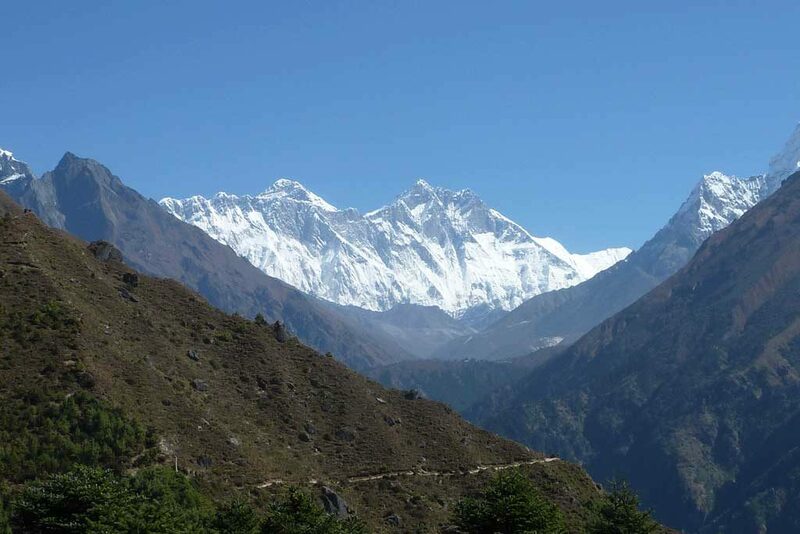 Hence, one of our short treks available is the Everest Panorama trek. 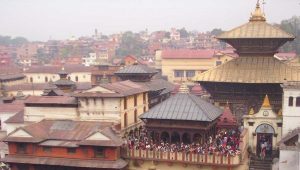 This trek is ideally suitable for family and children. 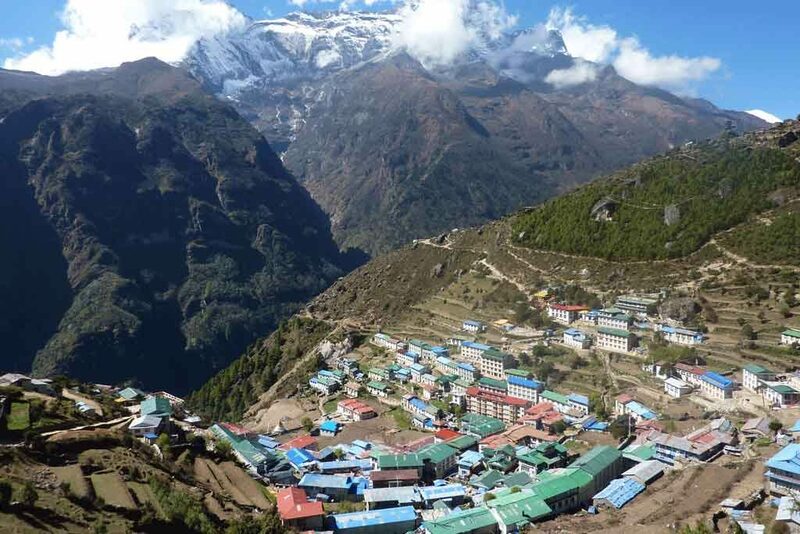 The Everest Panorama trek begins at Lukla, reached with a 35-minute flight from Kathmandu. The ultimate destination of Everest Panorama trekking is Tengboche Monastery (3,867m/12,894ft) which is over thousand years old. Additionally, the Khumjung village is another popular settlement of Sherpa people. Khumjung is the home town of many great Sherpa climbers. The flora and fauna are other jewels of the Everest Panorama trek. The story of the Yeti in the region is still a mystery to the rest of the world. 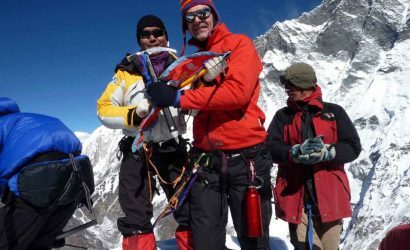 In conclusion, Everest Panorama trek is a great introduction to Sherpa society, their culture and traditions. 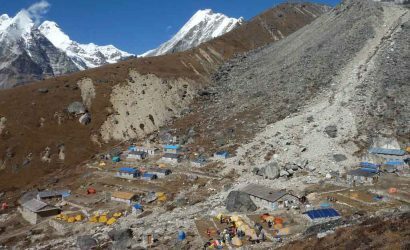 This trek requires 9 days and it is possible to reach the famous Everest Base Camp with 3 additional days. After all, the center of attraction in the adventure world is of course the Mount Everest Base Camp. There is nothing to worry about special physical requirements. The views are simply great when you get closer to the mountains. You may wish to check our Everest Base Camp trek itinerary. Today we stay in Namche Bazaar for acclimatisation. Because of the altitude, it will be necessary for us to spend a minimum of two nights here. On this day, we have the choice of just relaxing and roaming round this interesting hill town, or alternatively trekking round a nearby 3-4 hour circuit with stunning views. Trek Thame to Khumjung (3,780m/12,402ft). 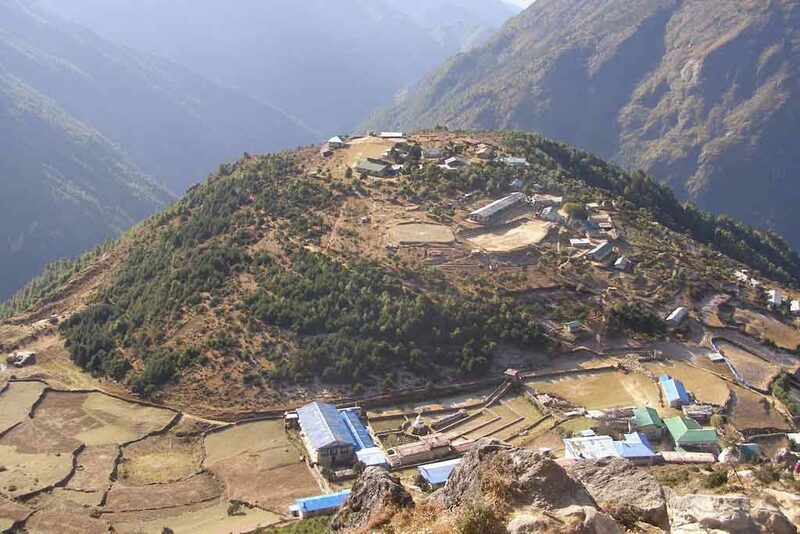 Our trek today is to reach the famous Khumjung village. Khumjung is the traditional Sherpa village and there are many Sherpa climbers from Khumjung village. Trekking time 3-4 hours. 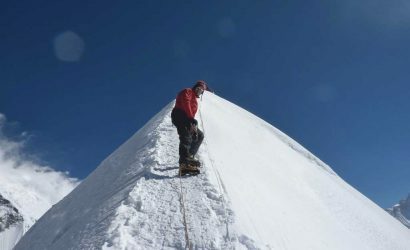 Trek Khumjung to Tengboche (3,867m/12,687ft). Our trek from Khumjung goes through westward down the valley, passing numerous picturesque Mani walls and chortens along the trail. 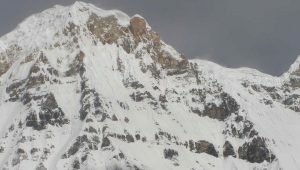 Tengboche is our ultimate destination for Everest Panorama trekking. Tengboche or Thyangboche Monastery, also known as Dawa Choling Gompa, is a Tibetan Buddhist monastery of the Sherpa community located in the Everest Base Camp trail of Nepal. It is the largest gompa in the Khumbu region which was built in 1916 by Lama Gulu with strong links to its mother monastery known as the Rongbuk Monastery in Tibet. We stay overnight in this beautiful Tengboche village. Trekking time 4-5 hours. Trek Tengboche to Namche Bazaar. While trekking from Tengboche to Namche Bazaar, a large white chorten is found along the trail to commemorate the 50th anniversary of the first ascent of Mount Everest on 29 May 1953. 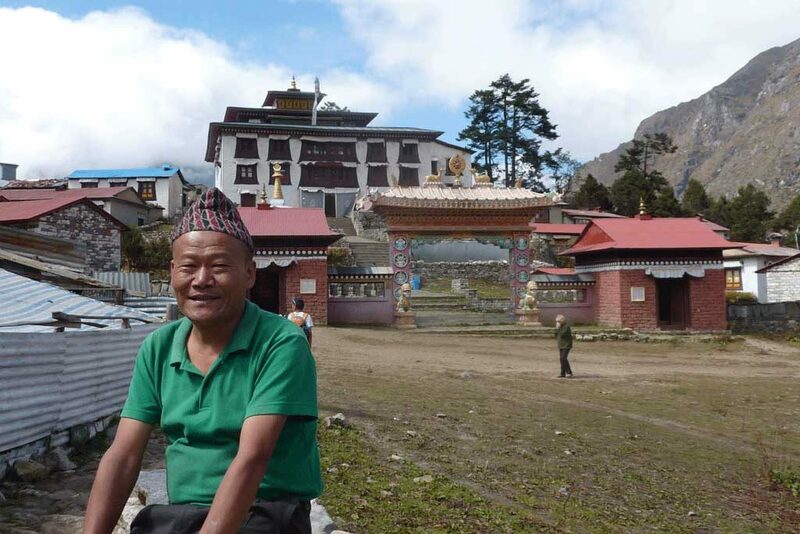 We walk through the rhododendrons and some small settlements on this popular trail and finally reach Namche Bazaar. We stay overnight in Namche Bazaar. Trekking time 4-5 hours.